Happy Tuesday! How was your weekend? Mine was great because on Saturday, my husband and I returned the trail after a year. 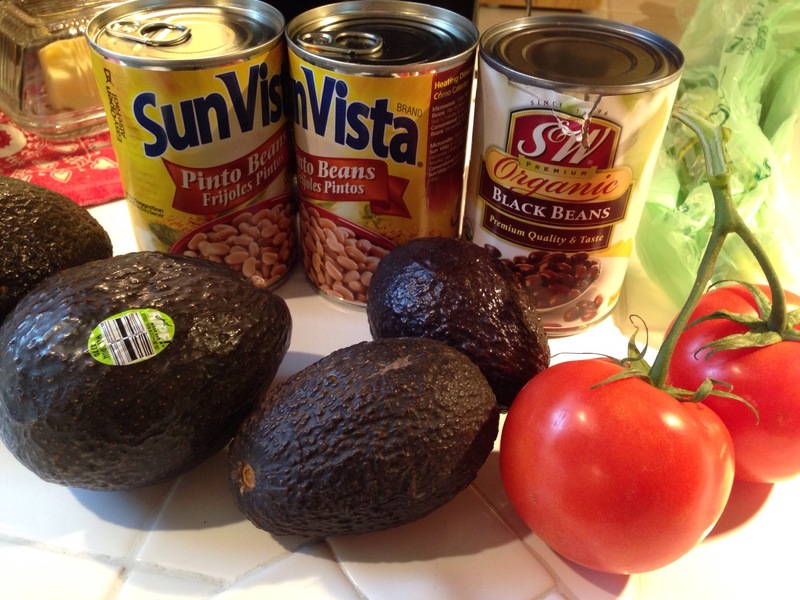 (Read more about it in previous post) On Sunday, we visited our friends and while our husbands spent hours doing car stuff, my friend Aubrey and I made Taco salad. Since I no longer eat meat, I made a vegan version for myself by skipping the taco meat and cheese. It turned out quite good. It was so simple to make. 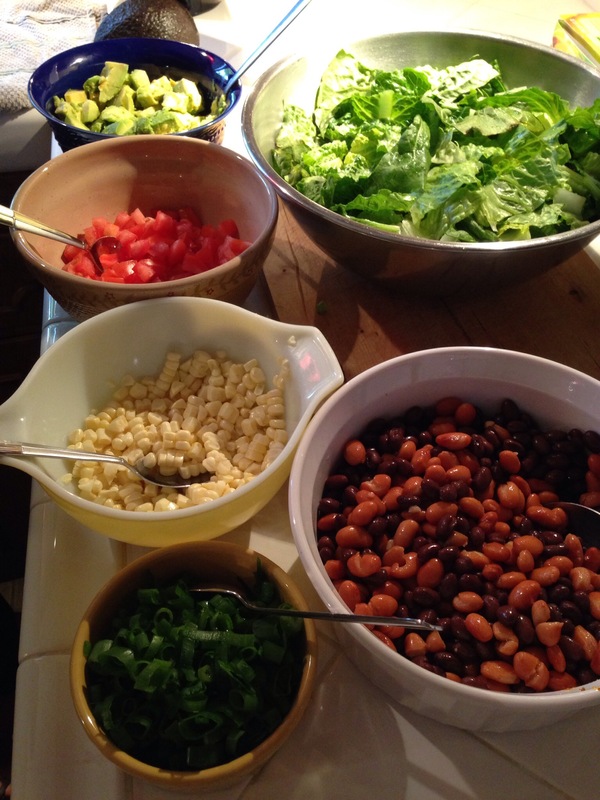 We basically set up a self-serve taco bar with romaine lettuce, avocado, beans, corn, avocado, tomato and green onions. 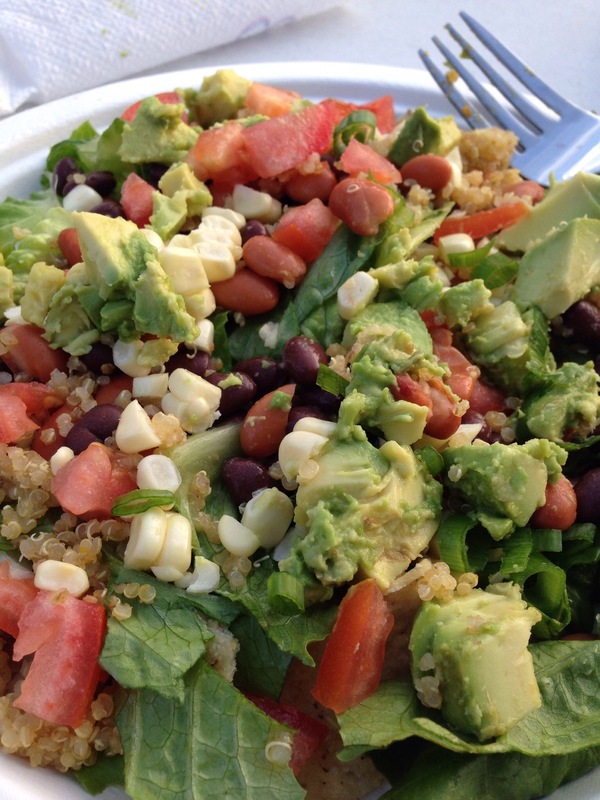 There’s some tortilla chips under the salad for scooping. The weekends are usually the time I splurge so I’m happy I ate this healthy dish because it made me feel less guilty when I had dessert. Yes, I had dessert. It is my weakness! It’s all about balance. Who doesn’t like Mexican food? I can eat it almost everyday so it makes me happy when I can make it healthy and guilt free. 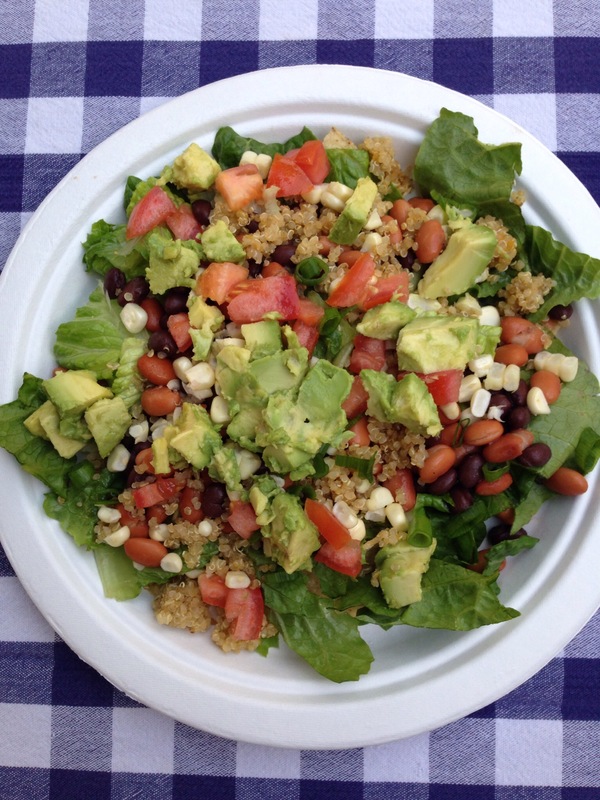 I hope this gives you some quick and healthy meal inspiration. Have a great week!